We are seeking for an experienced developer who is capable of finding and verifying business database. 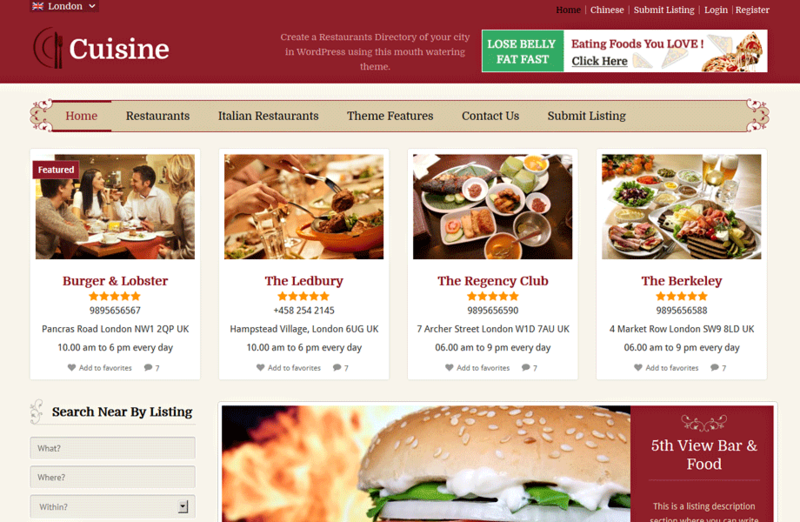 We are after Restaurants Email Lists across world. Starting with few countries like USA, UK and Canada. We will ask you to create a sample with our criteria and present us with your previous work related to this kind of project work. Restaurant Name, Reviews and Rating, Phone, Address, Images URL, Website, Description and Email, maybe a couple other fields. Please provide us with a quote.